Nova Scotia needs more immigrants. After years of willful blindness to the looming demographic catastrophe, it would seem the provincial government has finally decided to recognize it as a serious problem. Premier Stephen McNeil engaged Wadih Fares and Colin Dodds to look for creative enhancements. The provincial Immigration department has adopted “action oriented” goals to maximize all pathways to Nova Scotia, which is to say, they are doing something about the problem. Officials are lining up immigration with our economic goals and are retooling the skilled worker stream for international graduates. It also appears the province has recognized the need for a more integrated approach to welcoming immigrants and is taking action using the government resources, Immigration Settlement and Integration Services (the organization soon to change its name from ISIS) and the YMCA. These are all positive moves but one of the most important pieces of this puzzle depends on business. On November 12, the folks from Citizenship and Immigration Canada (CIC) will be in Halifax providing information to employers on the Express Entry program being launched in January for skilled workers. It may actually give Nova Scotia a fighting chance to improve its record on attracting and retaining immigrants. 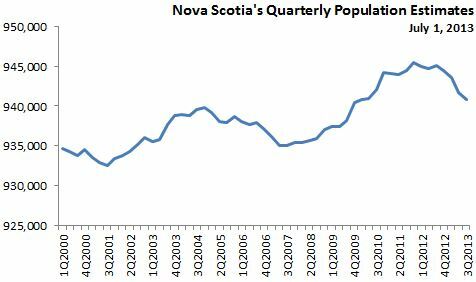 As the Ivany report rightly concluded, improving the economic outlook for Nova Scotia does not lie only with government. With Express Entry, part of the solution to our province’s lackluster immigration performance is being shifted squarely on the private sector. Express Entry is a retooled immigration stream designed to more efficiently pair up skilled workers with employers in Canada. If this new program works as designed, the folks in the provincial immigration department believe it could open tremendous opportunities for Nova Scotia to attract talent from other countries, but it won’t work if Nova Scotia business sits on its hands. It isn’t going to be easy. Provinces will be competing for new Canadians. In the current economic environment Nova Scotia is starting the game with one hand tied behind its back. Taxes are higher, salaries are lower, we still have work to do to provide adequate community infrastructure for new Canadians and there are still prejudices toward immigration to overcome. To work, it’s critical we see immediate, direct action from Nova Scotia employers willing to aggressively pursue skilled immigrants to fill labour market demand. While there is a cap on Nova Scotia Provincial Nominee Program, no such cap exists on Express Entry. If business can be paired with a worker that meets immigration criteria, the process will be streamlined for that skilled worker to come to Canada and eventually become a citizen. The feds are aiming at a six month process open to close. Some of the result of this will presumably be a lower demand on the Provincial Nominee Program, opening up a wider array of immigration support options. Immigration also hopes to provide options through a Business Stream which will welcome entrepreneurs to Canada and offer more flexible options for business acquisition. As our demographic decline continues, succession planning becoming a more and more serious issue in Nova Scotia. It is entire sensible to provide opportunities for small business to retire by selling their operations to new Canadians. Now is a good time for the provincial government to re-examine the punishing tax Nova Scotia businesses face when transition from one owner to another. Out-migration, an aging population and a stagnant economy are all serious problems. 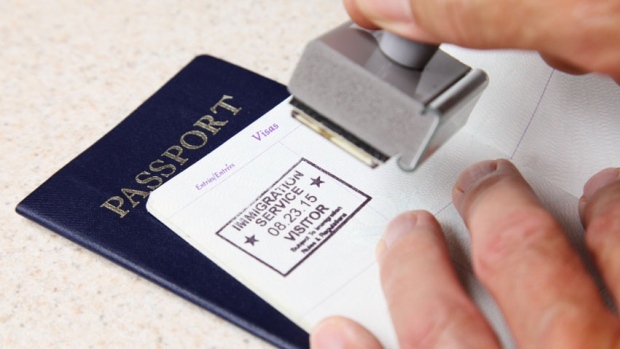 The Express Entry system may be one part of the solution if it works as CIC says it will.